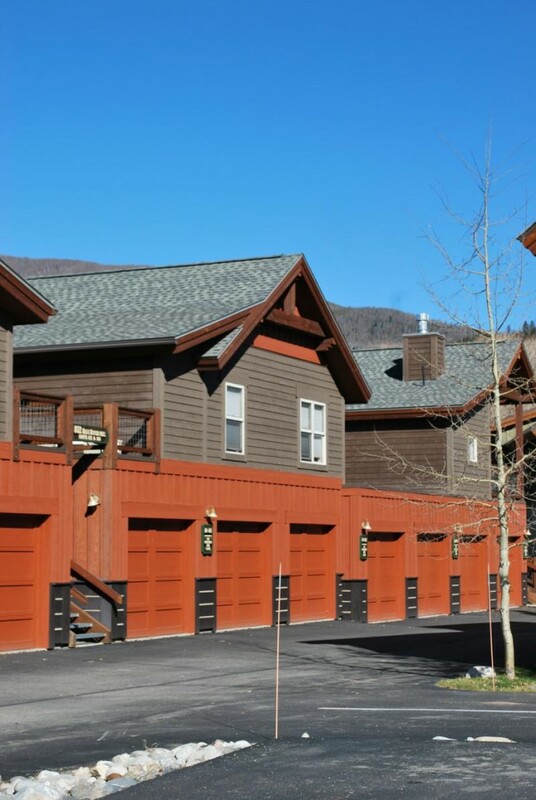 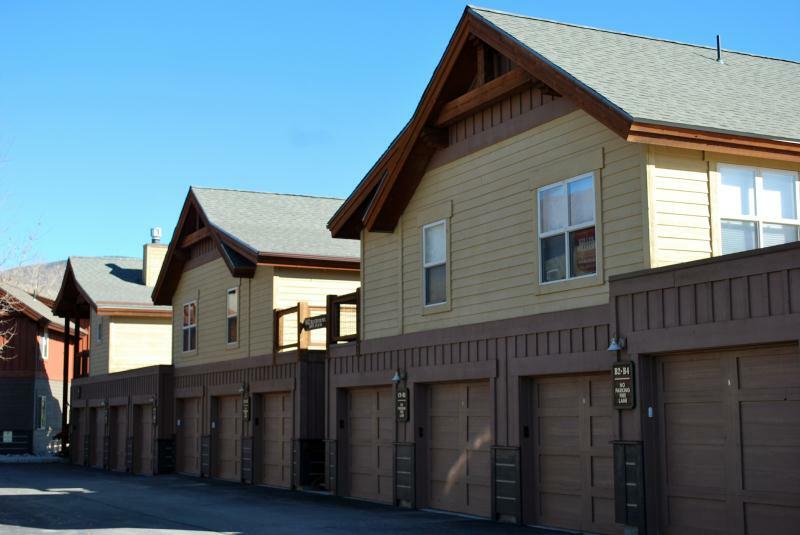 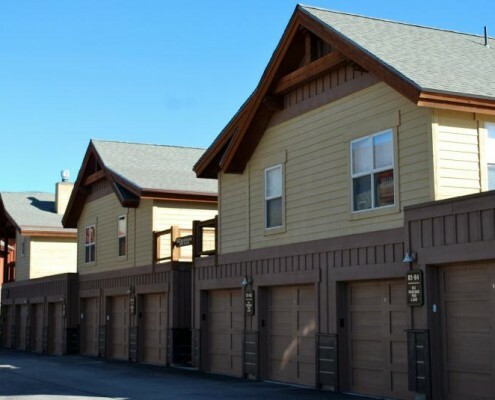 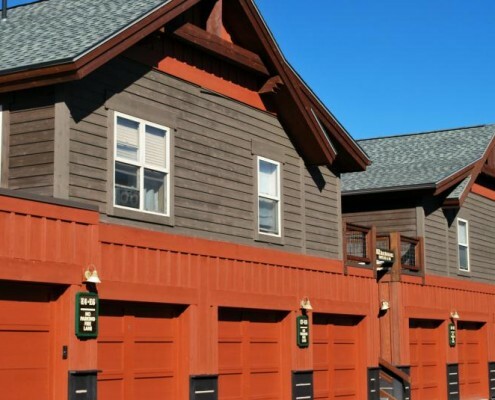 These homes are located in the heart of Silverthorne, right on Blue River. 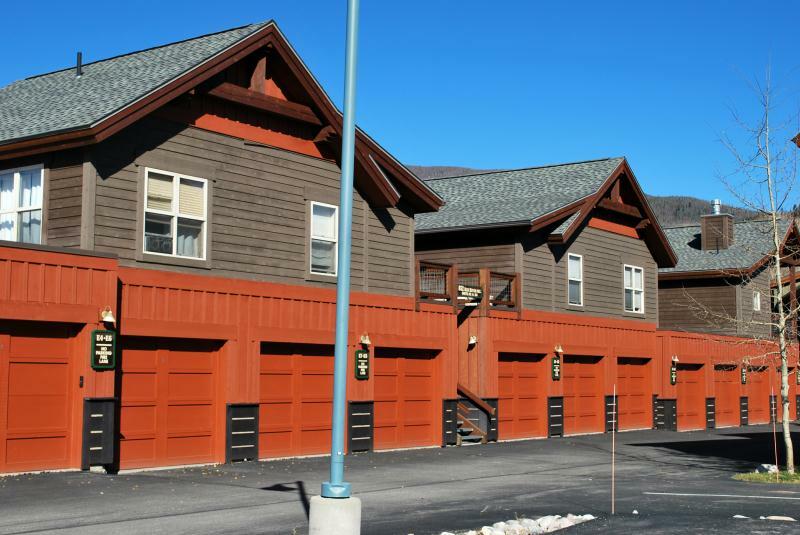 The neighborhood consists of 1- and 2-bedroom homes, with on-site hot tubs, detached 1-car garages and exceptional views of Buffalo and Red Mountains. 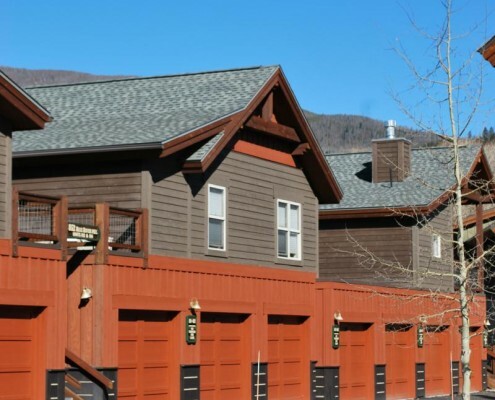 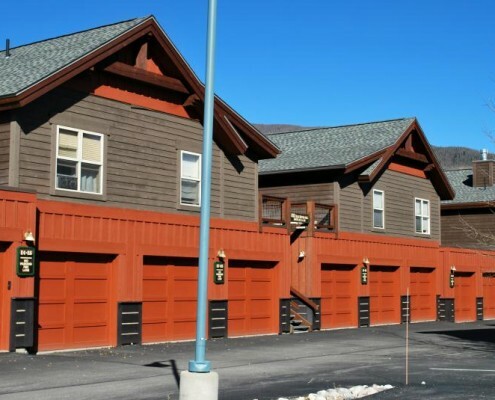 This ideal location lets you easily walk to the Silverthorne Outlet stores, the Silverthorne Recreation Center, North Branch Library, several town parks and the Silverthorne Pavilion Coummunity Center. 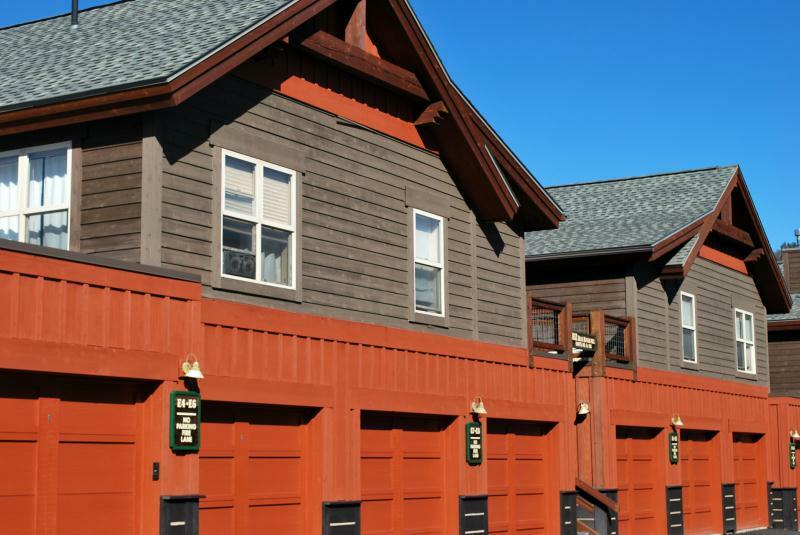 Review the Deed Restriction.